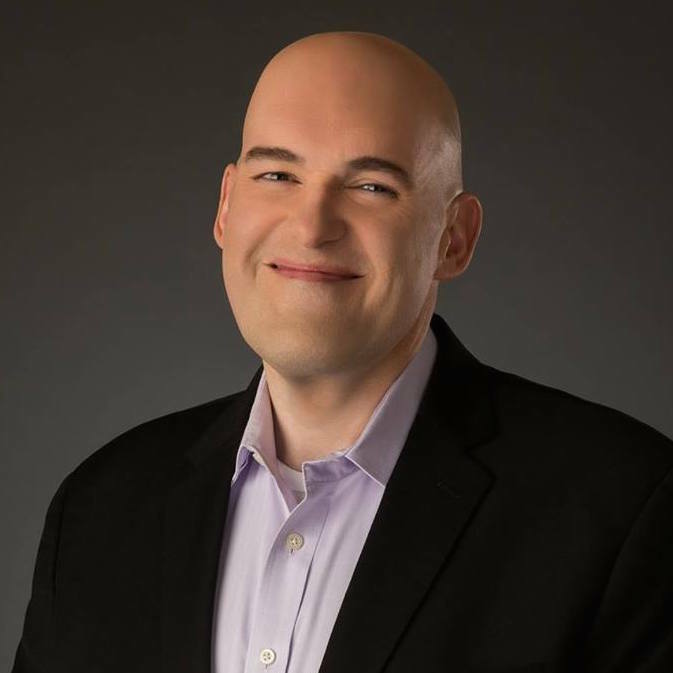 On this week&apos;s Weekly Trek Aly Martinez is joined by John Krikorian of TrekProfiles. 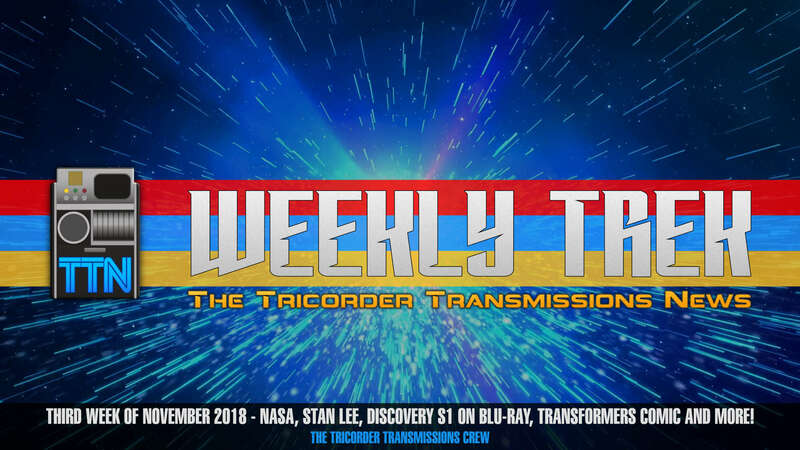 They discuss NASA spotting the Enterprise in space, the Star Trek community&apos;s reaction to Stan Lee's passing, the release of Discovery season 1 on Blu-ray, and more! Plus, Aly and Shashank Avvaru of PoliTreks review IDW&apos;s Star Trek vs. Transformers #2 comic! Better known as the 23 Year Old Trekkie, Aly is an amateur cosplayer, convention attendee, science fiction enthusiast, and a Wisconsin girl in a California world. 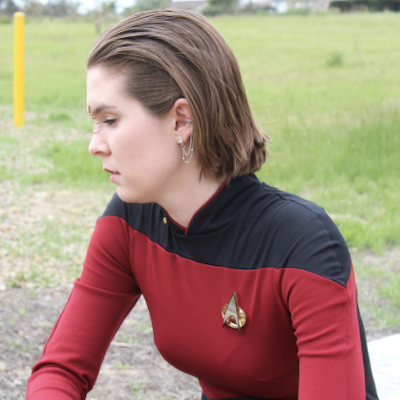 Her passion is connecting with others throughout the Star Trek community both online and in-person.